A managing director at the $15 billion Tiger hedge fund, Todd Buchholz has an extraordinary resume, encompassing the presidency of an international consulting firm employed by many of the top financial institutions of New York, London and Tokyo, a spell (1989–1992) as Director for Economic Policy at the White House, numerous of published books, articles and media appearances as well as numerous academic honors. Buchholz’s education comprised advanced degrees in economics and law from both Harvard and Cambridge Universities; he was a Fellow at Cambridge and won the Allyn Young Teaching Prize at Harvard. His revolutionary, sometimes controversial and always entertaining views on economics, finance and business strategy are much in demand. 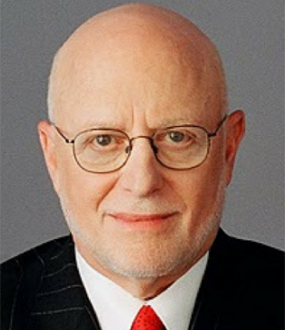 As well as his time in the White House, he was sought after as an adviser to President Bush and can frequently be seen on ABC News, PBS and CBS. Buchholz’s published work has included Market Shock: 9 Economic and Social Upheavals that Will Shake Our Financial Future (“outstanding” – Wall Street Journal), New Ideas from Dead Economists and From Here To Economy, which received rave reviews throughout the financial press. His latest publications are New Ideas From Dead CEOs and The Castro Gene, a novel. A contributing editor to Worth magazine, where he writes a column on “Global Markets,” Buchholz has also published articles in the New York Times, Wall Street Journal, Forbes, and Reader’s Digest, amongst others. 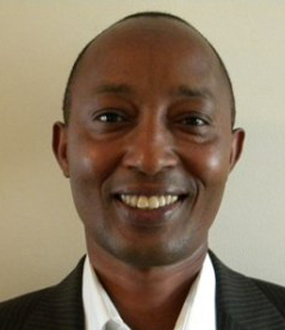 He has lectured at the White House and been invited to give the keynote address at gatherings hosted by the likes of Microsoft, IBM, Goldman Sachs and the US Chamber of Commerce. has turned to him to decipher terrorist threats and the job market. , which warned of the quicksand facing the stock market. Buchholz entertains his audiences and shows them how to thrive in a challenging economy, while gearing up for future prosperity. "If you didn't need the money, J.P.Morgan was there for you!" Todd tells the story of Giuseppe Giannini and the Bank of Italy, Frank Capra's inspiration for It's a Wonderful Life. 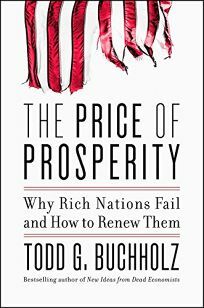 Todd Buchholz is in demand for his extraordinary experience, visionary insights and sharp wit relating to global economics. He not only has a reputation for accurately predicting market trends but just as importantly for sharing with his audience the tools they will need to adapt in changing markets. In an age of next to zero interest rates, businesses are feeling the pressure of competition harder than ever. Buchholz guides his audience through the changing times and shows them that the flipside of every challenge is an opportunity for the right investor and business. Buchholz addresses all the key issues of the moment; from the 2016 presidential race to the challenges and opportunities from China, from the personal attributes of a successful CEO to the threat of global terrorism, he distils and shares his incredible knowledge in the most accessible and engaging fashion imaginable. Buchholz is an international economist, hedge fund manager, former Harvard lecturer and frequent TV and radio commentator. He has written several bestselling books on the economy, including New Ideas from Dead Economists, New Ideas from Dead CEOs and Market Shock. 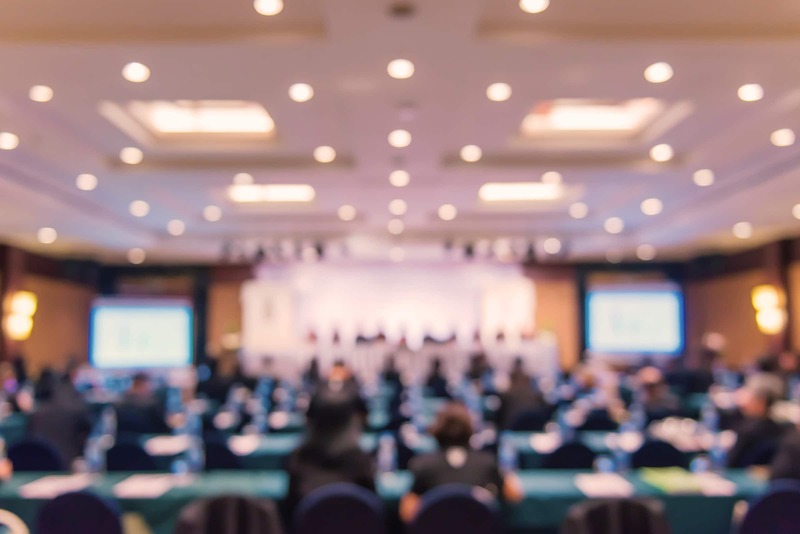 Buchholz is a widely sought keynote speaker addressing a variety of topics, from the U.S. financial markets to geo political debates to economic policies that impact business strategies around the globe. With an incisive wit and entertaining style, Buchholz' keynote presentations reveal the economic challenges and opportunities faced by our changing society and propose important strategies for success. As the presidential election race threatens to reshape policy from taxation to healthcare to foreign affairs, governments and companies must grapple with crucial questions: How can the Fed prod the economy to recover, while Brexit and other worries drag down sentiment? Will the Fed keep its independence or be turned into a tool of the White House? Will the next president look to hike the minimum wage and tighten overtime rules, or give firms more leeway on employee work rules and compensation? Will the U.S. build up bigger and bigger debts without tackling entitlements? What’s at stake for the economy, the financial markets and geopolitics, amid foreign policy crises in Syria, Ukraine, Venezuela and Iran? Todd Buchholz will help you figure out whether the Washington sweepstakes makes life easier or tougher for your company’s profits and its share price. 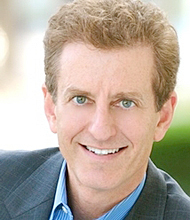 Todd Buchholz has delivered keynotes at the White House, Treasury Department, UK Parliament and the Mexico stock exchange. His just-released book The Price of Prosperity is currently ranked #1 on Amazon for government and received rave reviews from advisors to Hillary Clinton and from advisors to Donald Drumpf. By “connecting the dots” of the world economy, Todd will inspire you and help develop a timely vision for the economy, the financial markets, and the dramatic impact of the presidential election. 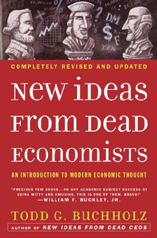 Over 150 years ago, Scottish essayist Thomas Carlyle dubbed economics the “dismal science.” But it certainly doesn′t seem that way in the skillful hands of Todd G. Buchholz, author of New Ideas from Dead Economists. In this revised edition of a book first published in 1989, economics is accessible, relevant, and fascinating. It′s even fun–for example, when he uses the cast of Gilligan′s Island and Henny Youngman jokes to explain complex economic theories. “Why not have the last laugh on Carlyle by using the dead economists themselves to reverse their bad reputations and to teach the lessons they left to us?” Buchholz surveys and critiques economic thought from Adam Smith′s invisible hand of the 18th century to the depression-fighting ideas of the Keynesians and money-supply concepts of the 20th-century monetarists. He also relates classic economic principles to such modern-day events as the fall of communism, the Asian financial meltdown, and global warming. Buchholz includes plenty of anecdotes about the lives of the great economists: Karl Marx, for instance, was an unkempt slob; David Ricardo, the early-19th-century English politician and economist, was among the rare economists to get rich trading stocks; and Maynard Keynes was so homely his friends called him “Snout.” Here′s a lively and authoritative read for those interested in the past, present, and future of economics. 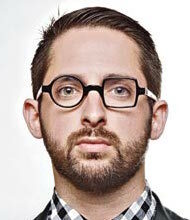 –Dan Ring –This text refers to the Paperback edition.